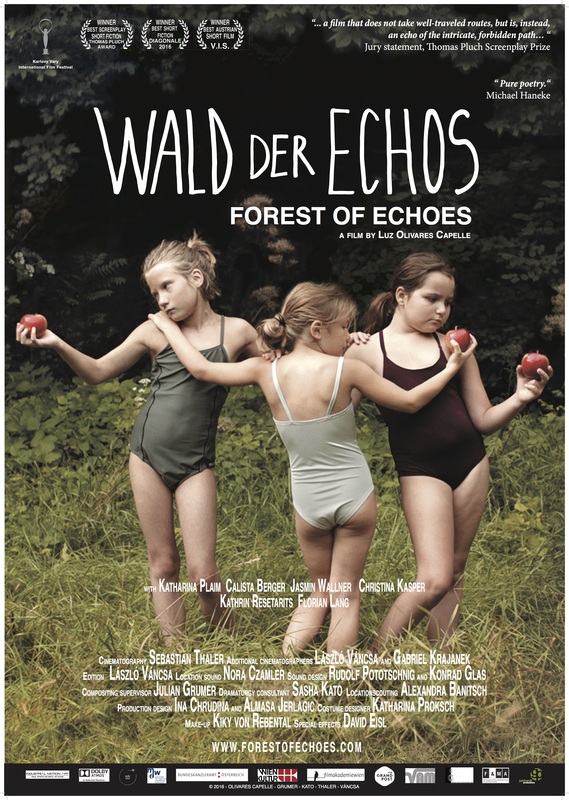 A teenager, Christina, loses her friends in the forest. Looking for them she finds the bodies of three drowned kids on the shore of a lagoon. On summer holiday, deep in the woods, three kids, cousins, are playing around a lake when they find a drowned young woman drifting in the water. Games, lies and rituals unfolding into a circular time in which death loses its ultimacy. What is real and what is a mirage? Who is dreaming and who is being dreamed?